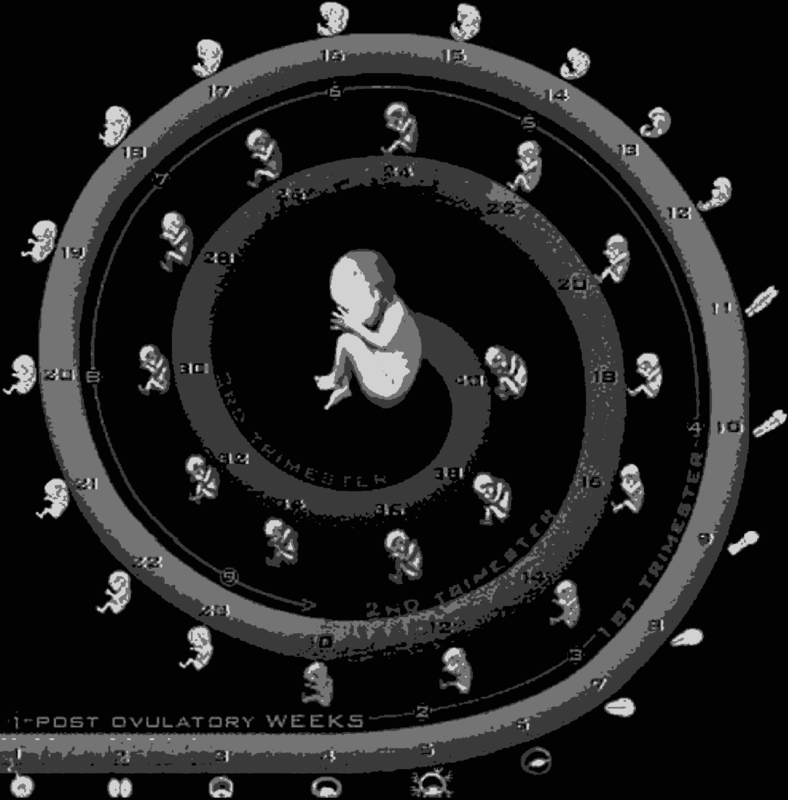 Human embryos start as a tiny mass of cells that are all the same. The first step in growing from a homogenous ball of cells into a complex individual with distinct organs and tissues is for the cells to divide into distinct populations. Scientists at the Gladstone Institutes have modeled this first step in human development in a laboratory with the intent to better understand how organs form. With this knowledge, they hope to create more authentic organoids that can be used for drug testing, disease modeling, and potentially even transplantation. The new study, published in eLife, is the result of a collaboration between Gladstone Senior Investigators Todd McDevitt PhD, and Bruce Conklin MD. The researchers edited groups of human pluripotent stem cells - cells that have the ability to change into any cell type in the body - to silence genes important in cell mechanics. The alterations prompted the cells to move around and self-organize until they were divided into one group that had been manipulated and one group that had not. This physical division ultimately influences what type of cells they become. "When you change only a portion of the cells, they organize in a very specific manner that is reminiscent of different ways that cells organize in the early embryo to create complex tissue. In this study, we focused on mechanical changes - things that influence how cells interact with one another." Ashley RG Libby, Gladstone Institute of Cardiovascular Disease; Developmental and Stem Cell Biology Graduate Program, University of California San Francisco, California, United States; supervised by both McDevitt and Conklin, and first author on the study. Researchers used a variation of CRISPR genome editing to temporarily silence, or turn off, one of two different genes in the cells. The first gene, called CDH1, acts like Velcro to help cells stick together, with like binding to like. The cells with the silenced CDH1 gene clumped together in small islands, surrounded by clusters of unaltered cells. This type of segregation occurs many times during development, including during the earliest stage when cells start to organize into different layers that eventually become organ systems. "If cells remain homogenous, you can't get tissues to form. An event that breaks the symmetry needs to occur to create the diverse array of cell types needed to form functioning tissues and organs. We had observed this before, but we didn't know how to control it in an experimental study until now." Todd C. McDevitt PhD, Professor, Department of Bioengineering and Therapeutic Sciences, University of California, San Francisco; Gladstone Institute of Cardiovascular Disease, San Francisco,California, United States. The new knowledge about how the physical organization of cells influences their identity provides researchers with a more robust method to create organoids--miniature, simplistic organs that are developed from stem cells. "Most scientists and engineers use top-down approaches to impose constraints on the system and then see how the cells respond," McDevitt explains. "Instead, we're perturbing something that's inside of a cell, which is truer to how an organ develops." Morphogenesis involves interactions of asymmetric cell populations to form complex multicellular patterns and structures comprised of distinct cell types. However, current methods to model morphogenic events lack control over cell-type co-emergence and offer little capability to selectively perturb specific cell subpopulations. Our in vitro system interrogates cell-cell interactions and multicellular organization within human induced pluripotent stem cell (hiPSC) colonies. We examined effects of induced mosaic knockdown of molecular regulators of cortical tension (ROCK1) and cell-cell adhesion (CDH1) with CRISPR interference. 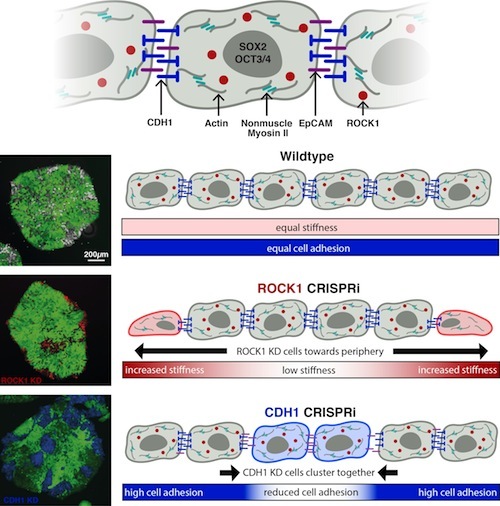 Mosaic knockdown of ROCK1 or CDH1 resulted in differential patterning within hiPSC colonies due to cellular self-organization, while retaining an epithelial pluripotent phenotype. Knockdown induction stimulates a transient wave of differential gene expression within the mixed populations that stabilized in coordination with observed self-organization. Mosaic patterning enables genetic interrogation of emergent multicellular properties, which can facilitate better understanding of the molecular pathways that regulate symmetry-breaking during morphogenesis. Ashley RG Libby, David A Joy, Po-Lin So, Mohammad A Mandegar, Jonathon M Muncie, Federico N Mendoza-Camacho, Valerie M Weaver, Bruce R Conklin and Todd C McDevitt as corresponding author. The authors thank the Gladstone Light Microscopy and Histology Core, the Gladstone Flow Cytometry Core (NIH P30 AI027763, NIH S10 RR028962, and the James B Pendleton Charitable Trust), and the Gladstone Stem Cell Core for their support and experimental expertise. ARGL received support from the National Heart Lung and Blood Institute (NIH 1F31HL140907).BRC and TCM were supported by the Gladstone Institutes. TCM received support from the California Institute of Regenerative Medicine (LA1_C14-08015) and the National Science Foundation (CBET 0939511). 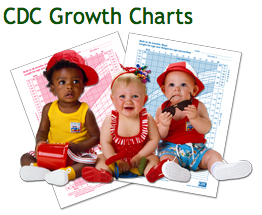 BRC received support from the National Institutes of Health (U01HL100406, P01HL089707, R01HL130533). They are also are grateful to Ariel Kauss for providing critical analysis and feedback on this manuscript. Cell colony patterns change when specific molecules are knocked out/turned "off" in stem cells.